Get Started This content is special To access it, you must an Administrator or an All Access Member or an Author The post 2016 GRC Technology Strategy Survey Report appeared first on OCEG . 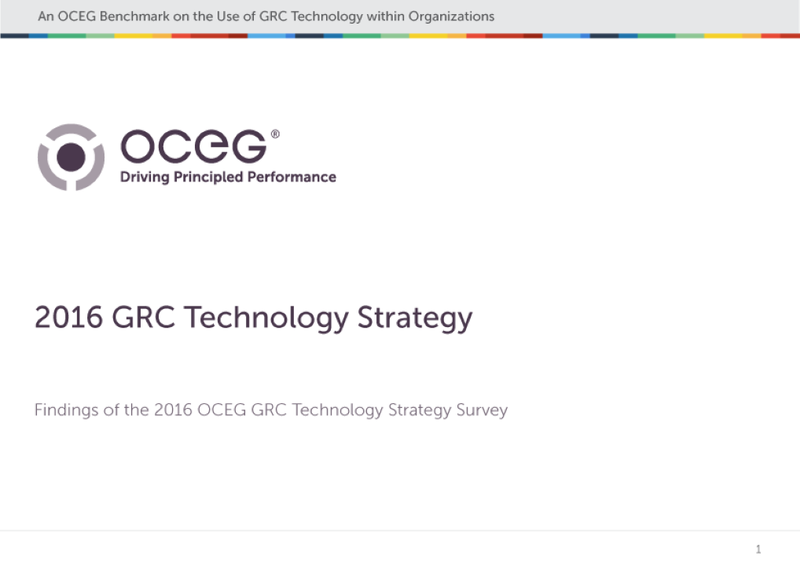 We have emailed instructions to access 2016 GRC Technology Strategy Survey Report to . Make sure the email arrives in your inbox: either add "support@oceg.org" as a safe sender to your email platform, or if you use Gmail, drag our email into your Primary tab.